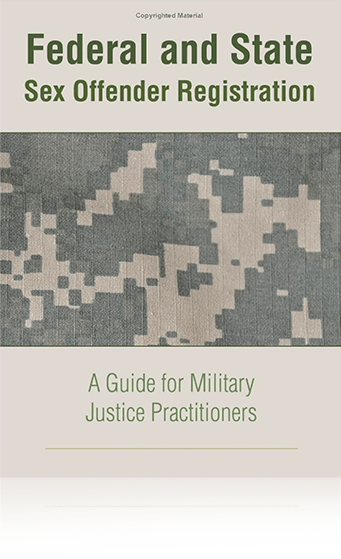 MJI Attorneys are sought-after more and more to train new trial attorneys as civilian and military prosecutors and defense counsel. 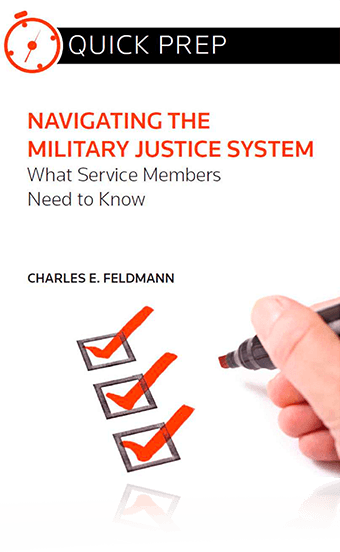 Our attorneys have experience as military lawyers and judges, state prosecutors, and civilian defense counsel, and continue to offer training assistance to the military justice schools for trial advocacy, criminal law strategy, and courtroom technology, among other lecture topics. If your organization is interested in discussing these training opportunities or in designing training on new topics, please take a look at the listed courses which MJI attorneys have taught and give us a call. Our military criminal defense lawyers are here to help you. Instructor- Prosecuting Alcohol Facilitated Sexual Assault - September 2010- Judge Advocate of the Navy and Department of Defense. Lecturer for Trial Counsel and Defense Counsel- Cross Examination of an Accused and Cross Examination of a Victim, RLSO, Department of the Navy, San Diego, CA. June 2010. Lecturer for Trial Counsel and Defense Counsel- Use of Technology in Trial, RLSO, Department of the Navy, San Diego, CA. June 2010.